What is Musical Family Tree? Musical Family Tree is a 501(c)3 nonprofit organization with the mission of Spreading Indiana Music. 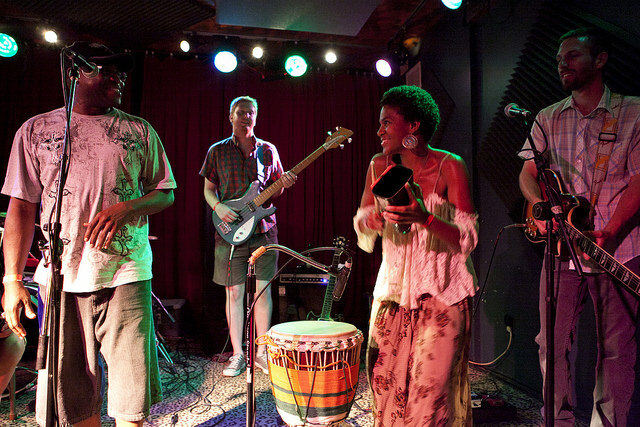 By serving Indiana’s music communities, MFT aims to help build a more sustainable and world-recognized music scene in Indiana. We accomplish this by preserving, documenting, and promoting Indiana music, past and present. This includes activities like our digital archive, quality blog content, curated shows, videos, physical releases, exclusive recording projects, print zine, and more. We also provide resources to Indiana’s underserved musicians, like paying gigs, all ages shows, sponsored tours, and promotional content to share with their fans. In everything we do, we believe that Indiana music is unique and underrated, and we want more people to know about it. Why does MFT's mission matter? 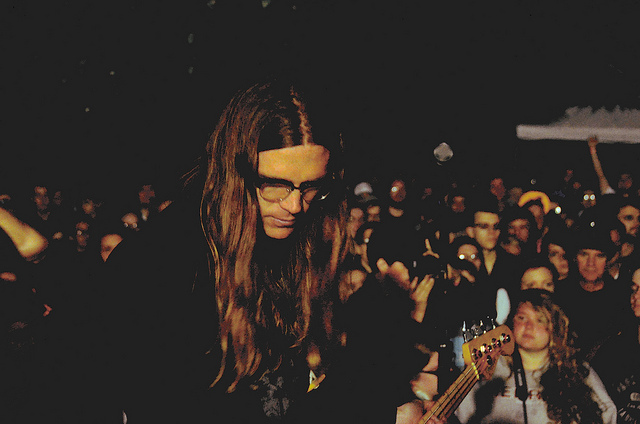 Musicians make local culture more exciting and unique, even when they’re underrated or unknown. 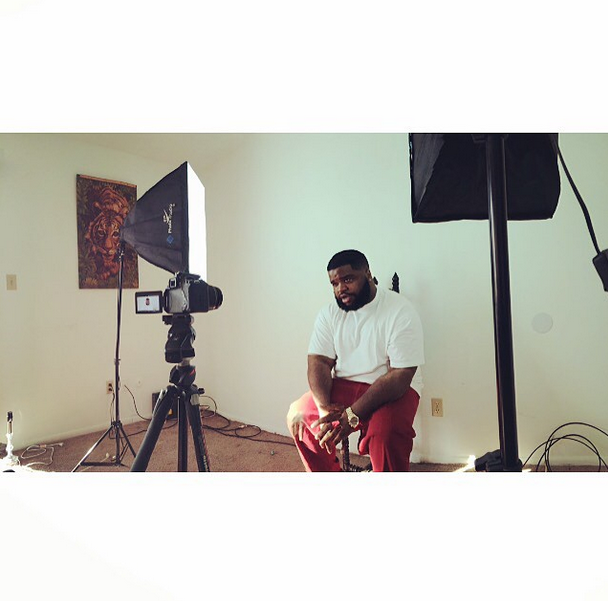 We want all musicians to find their ideal audience, and we believe MFT helps accomplish that goal. 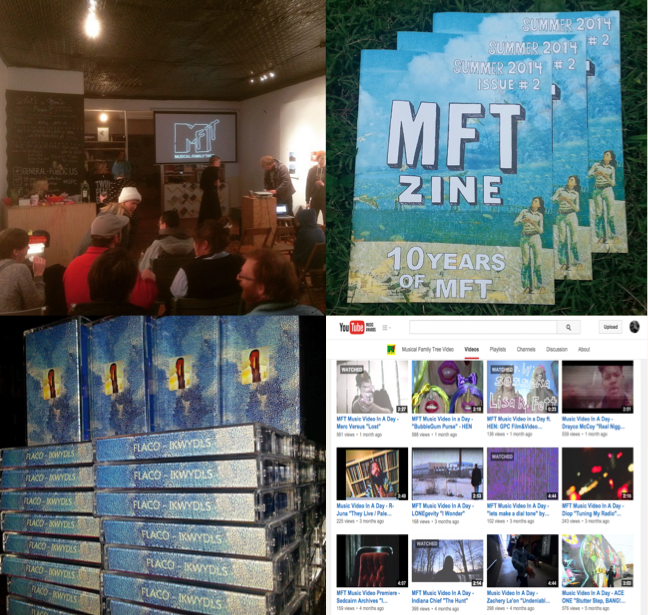 In 2014 alone, MFT added around 500 albums to our online archive. Our site currently hosts more than 1400 Indiana-related acts, and the archive is growing on an almost-daily basis. It's free to join and open to all musicians in or from Indiana. In short, we don’t just increase awareness about Indiana music, we also provide meaningful work for creative people in our state. We need your support because we can’t accomplish our mission alone! 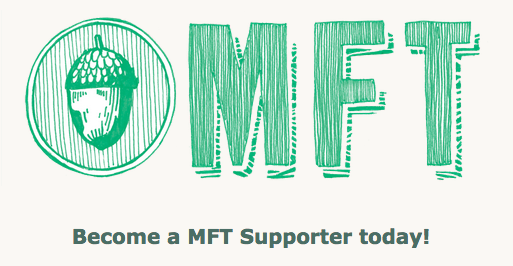 Our community of musicians, fans, and donors are the reason MFT still exists. Please help today by visiting this link, where you can become a "MFT Supporter" by giving a one-time donation or signing up to give a monthly gift. Every amount helps! We know that we can’t survive without our community. You can help by going to local shows, buying local albums, and getting as involved as you want to be in the world of Indiana music! But you can also give to MFT and know that you're directly supporting Indiana music. 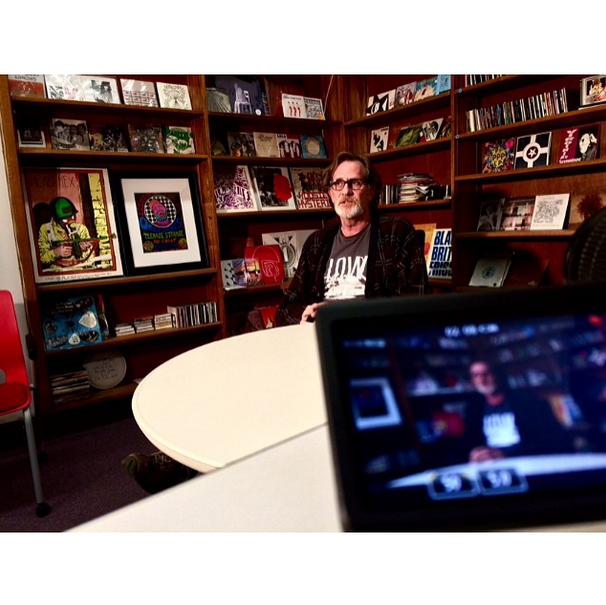 When you donate to MFT, you’re helping to provide high-quality written content and recording projects, digital and physical archives of Indiana music, exclusive videos, concerts, community discussions, educational and historical projects, volunteer opportunities, and much more – all to support Indiana’s wide-ranging musical communities. In the future, we hope to increase our current activities and embrace new ones, like providing affordable studio spaces, music-related educational programs, launching new music venues, bringing together artists of many styles, and helping the uninitiated become more involved in Indiana music.